Pitching Grips: How To Throw A Great Curveball! 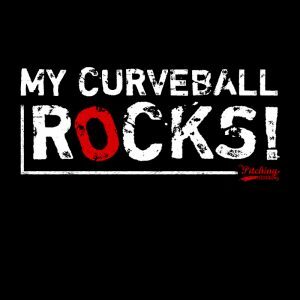 Every pitcher wants to learn how to throw a curveball. Why? Because it’s effective and it gets hitters out. 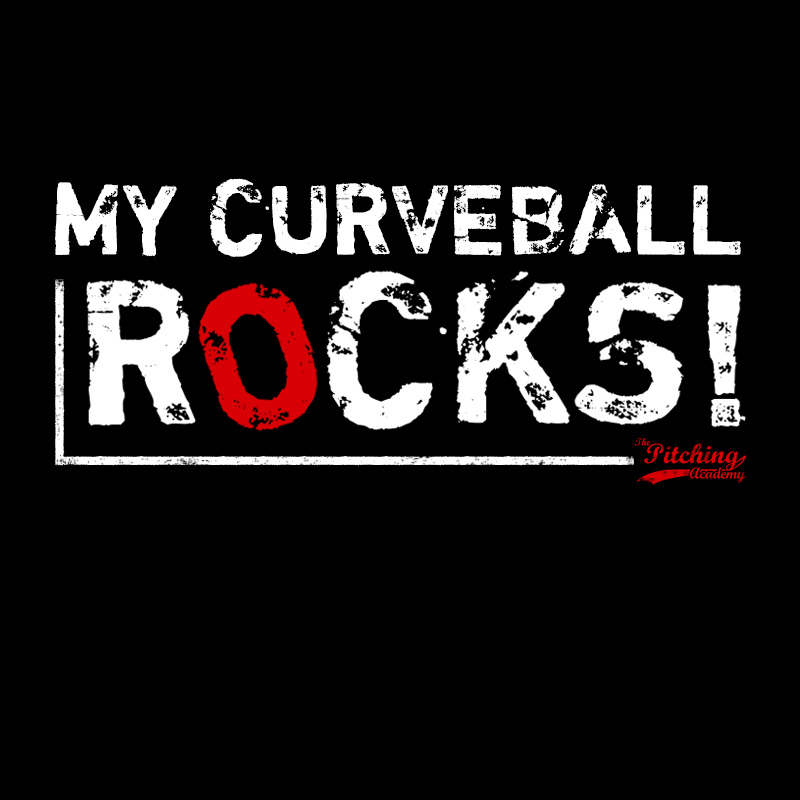 There’s nothing like throwing a curveball that makes a hitters knees buckle. It’s a great pitch to have in your arsenal because hitters never really learn how to hit a curve or adjust to it. Hitters can hit a good curveball but they can’t hit a great one. Even the greatest of hitters struggle hitting it; they just hope they don’t miss the opportunity to hit a fastball when it comes. Gripping a curveball is simple. Place your thumb on the bottom seam of the baseball and then place your middle finger directly above your thumb; splitting the baseball in half with thumb and middle finger. Your index finger is placed right next to your middle finger. Make sure your index finger applies no pressure on the ball. When you start throwing the curveball you can experiment how tight you want to grip the ball. If your grip is too tight the ball can “squirt” on you or it will not make it across the plate. If your grip it too loose you will lose complete control and the ball won’t even know where it will go. Thumb and middle fingers are the only two fingers that apply pressure on the baseball. One of the biggest issues pitchers have when they begin throwing a curve is changing their fastball mechanics. Don’t! Throw the curveball, or any other pitch, using the same arm slot and arm speed as your fastball. The only thing that changes is wrist and forearm angle. With the curveball your wrist and forearm angle look like a “karate chop”. To get an effective rotation on the ball, released the ball late. The curve will squirt or hang when you release it early or you don’t keep your glove in front of you at release. I explain this in greater detail in the you tube video below. There are many myths about how a pitcher should throw a curveball. Most of the methods I will bring up on this article actually work; but at the expense of a shorter career and an unhealthy arm. If you are serious about pitching for a long time avoid throwing a curveball using any one of these methods. A) Wrap the curve: This is when you throw the ball with a bent wrist. It is called wrapping the curveball. There is a reason why coaches like to teach this method to pitcher’s; it works! The problems arise when a pitcher complains of sharp and deep elbow pain. Throwing a curveball like this is also a hit and a miss with your control. Some days you’ll find the strike zone with it and others you won’t. The overall issue I have with it is that is unhealthy to throw like this. B) Twist or snap your wrist: In this brief pitching video I explain this myth in greater detail. If you twist your wrist right before release of the baseball you will experience elbow problems in the long run. In fact, you will know that it is wrong to throw the ball like this to begin with because your arm will tell you it’s wrong. Why do pitcher’s continue to throw like this? Again, this method works for some pitcher’s because it does impart rotation on the ball. The wrong rotation, but pitchers find success with it so they continue to use it. C) Throwing the Curveball over the top: In no way, shape or form do you want to change your natural arm slot to throw another pitch. Along with the above video on how to throw a curveball, we’ve written a comprehensive guide on various other pitching grips.